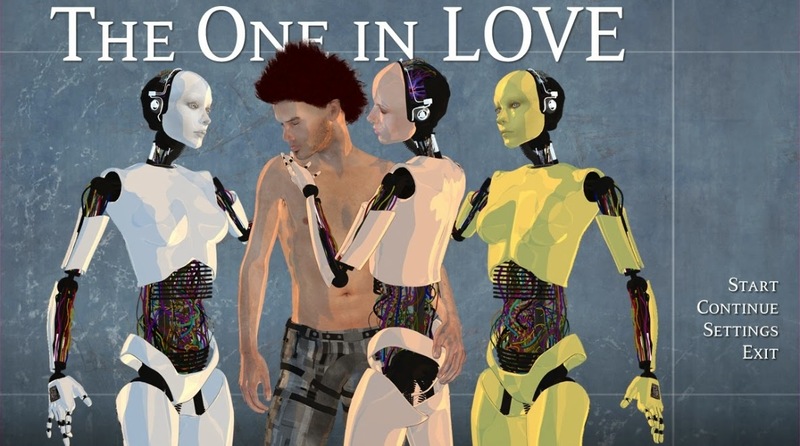 The One in Love tells the story of a man named Rashad who joins a mission by Stardust Corporation as a space miner. He desperately needs the money for his wife's cancer treatments. One day, Lady Lovelace, the central computer system in the asteroid, alerts Rashad to a problem concerning the robots. Apparently, a faulty chip may cause them to have "loss of vital extensions," or LOVE for short. I was quite amused by LOVE acronyms Rashad thought of, like "Lots of Violent Emotions," "Look, Observe, Verify, Enjoy," and "Legs Open Very Easily." Ahem, anyway, Lady Lovelace tells Rashad that he has to test the robots for any problems, because if they malfunction, it would be quite fatal for a human like him. He goes to visit the robots one by one. Nadia, the cook robot is excellent in... well, cooking. She's very nice, and very understanding. She cooks whatever Rashad wants to eat for the day, managing to conjure any kind of cuisine that the latter feels like eating. Judy is the "wife robot" who was programmed to give pleasure and entertainment to Rashad. However, his love for his wife prevents him from giving in to her seduction. Martha, on the other hand, is the robot nurse who assists Rashad in his daily life. She is in charge of keeping him healthy and alive. The story really hooked me into it. It's quite emotional, sad... and very tragic, but I loved it. Hahaha. Though I can't help but feel sorry for Nhi Pham, the protagonist’s wife. Rashad, you fool. Your wife is already 34, and you're gonna be away for over a decade! 6 years to go there, 6 months to stay, and 6 more years to come back. She'll be 46 when you come back. 46. Oh my. I can't even spend a week without seeing my special someone even if it's just on Skype, while Rashad here expects his wife to live without him for 12 freakin' years. 12 years she has to endure without ever seeing him or talking to him. Ouch. Rashad tries to convince himself that he was doing it for her, so that she’ll be cured of her cancer and when they meet again, they can grow old together. But we see that Rashad himself is suffering because of those thoughts as well, and he constantly berates himself for his optimism. However, there's a really cool-- sorry, tragic-- twist in the end that you guys should see. Hahaha. I wonder where Donmai keeps getting these crazy twists in his VNs? Hmm. Haha. + As per usual with Donmai’s games, instead of sprites and backgrounds, this VN is made up of several amazing CGs. I absolutely love the beautiful art style and the unique presentation. + The story is so awesome… as always. Hahaha. =) I find myself excited to play Donmai’s game every single time. I swear. I wonder when he’ll release the next game? I can’t wait. Hahaha. - There’s something unsatisfying about the game… though I can’t really figure it out. Haha. It just feels… incomplete. That’s all. This is more of a personal opinion though. There's this quote that I really liked in the VN. "Love Overcomes Virtually Everything." True, true. 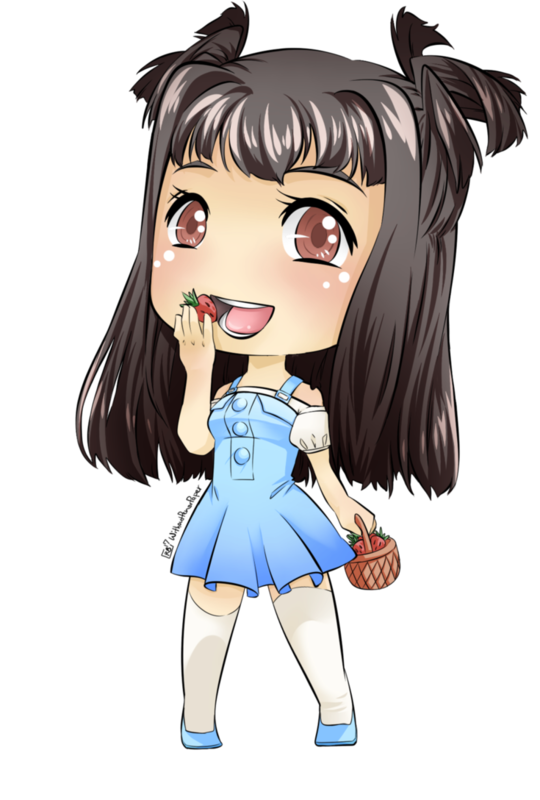 8/10 strawberries for you, The One In Love. Download this game here. I'm not sure about this..even though your review is very positive and the theme looks nice,I don't really like Donami's writing style. It's not anything about the plot itself; Rather,something about the way characters speak with each other and things are described...It's hard to explain,but my best is that it's like he/she/it tries to write something that is half a story,half a fairy tale. And while the cg-style pictures are a nice break from the others,it's very notable that he has problems with poses and facial expressions..
Oh, you mean... this VN's theme? ^^ I actually didn't like it at first, because sci-fi is not my cup of tea. :) And writing styles, like almost everything else out there, also depends on one's cup of tea I believe. 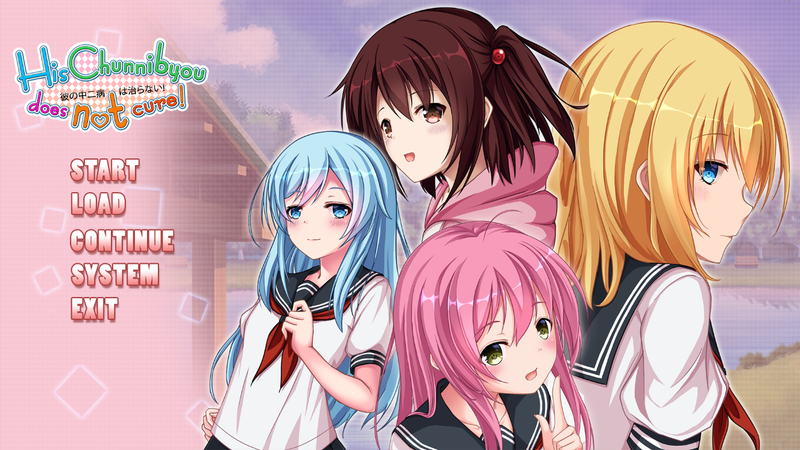 :) I'm not sure about his/her writing style, but I like the way he/she delivers the ending punch in his/her visual novels. Oh! How beautiful. :) I enjoyed looking at those. Thanks for sharing! Most of the pictures in that album look realistic enough. ^^ Some look almost hyperrealistic, actually. I can even see the freckles and the pores. :o Hahaha. Meanwhile, Donmai's works border on the cartoony style of realism... haha. Wait, did I just contradict myself? Lol. Ack, can't explain it well. Um... it's like, the art in this VN is realistic enough for a visual novel, but not as much as these almost hyperrealistic works like in the album you posted above. :) Just my 2c.